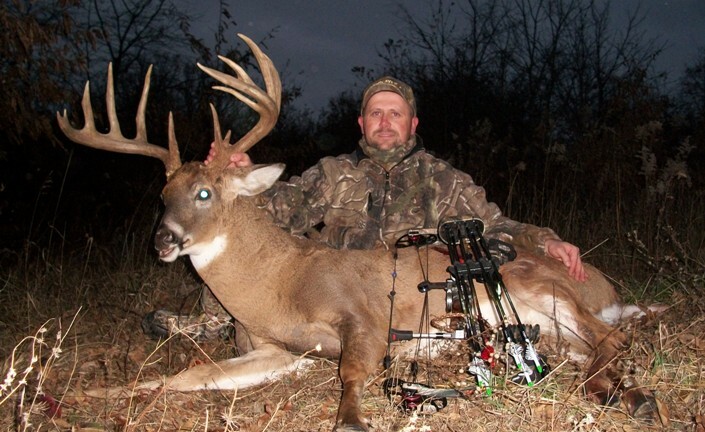 This entry was posted on Monday, November 15th, 2010 at 3:10 pm	and tagged with Archery, B&C, Buck, Culbert Buck, deer, Illinois Buck, Riverview Outfitters, Whitetail and posted in 2010, Day Afield, Uncategorized. You can follow any responses to this entry through the RSS 2.0 feed. « Remington – Shooting Straight Under Fire? 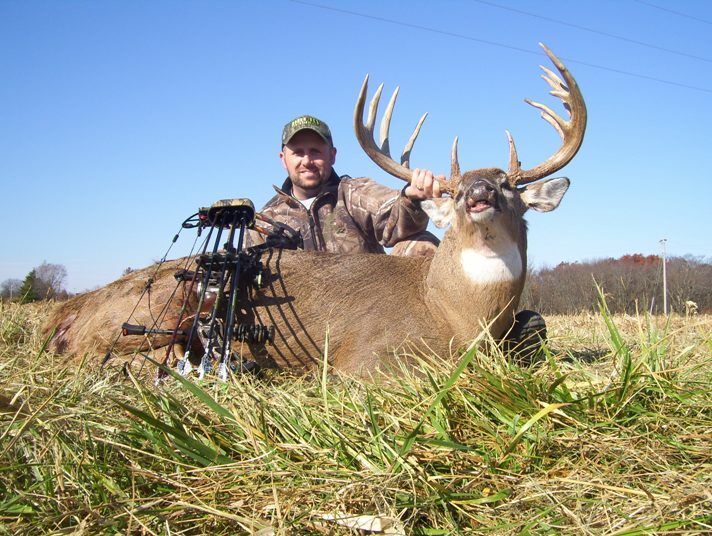 Kurt: that is one awesome Buck. Congratulations from North of the border. 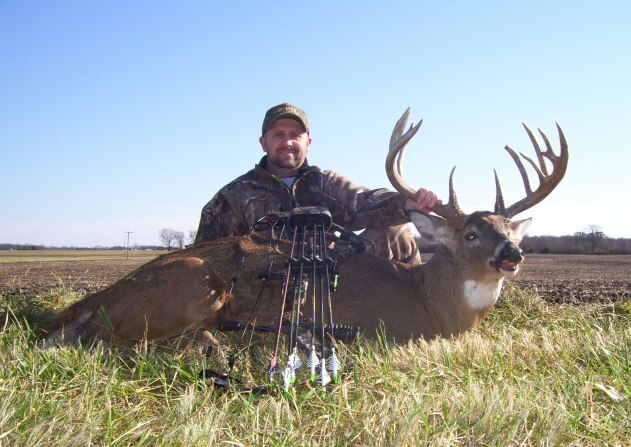 Way to go Kurt…..Team Rowan is on the board in Illinois!!! 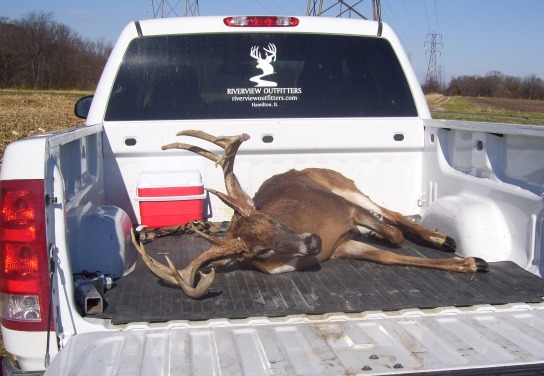 Awesome deer!!!!! 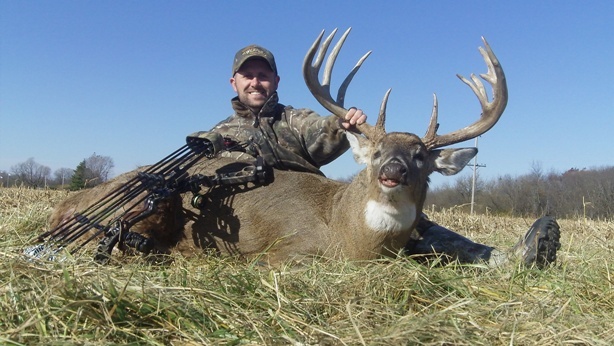 you are going to be the star on your hunting team on the website.Congrats on the Buck of a lifetime. Congrats again bud. 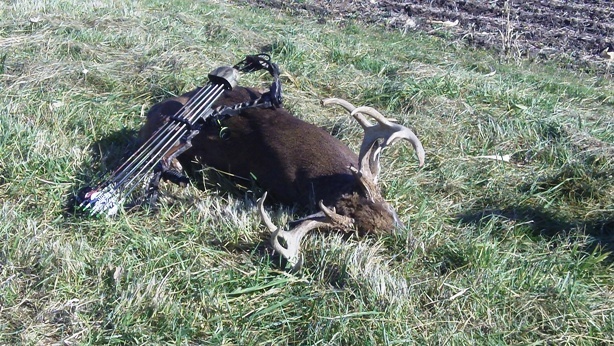 A Heck of a deer. Way to stack up some Points for Team Full Draw. Seems as if we both have had a great Nov thus far. Way to go Kurt…you were overdue for a buck like this. Congrats on the trophy of a lifetime! It was a pleasure being on the hunt with you when you took this big guy down. I’m glad that you and the biscuit could make it. That being said, I’m never inviting you to hunt again! Haha. Congrats again buddy! 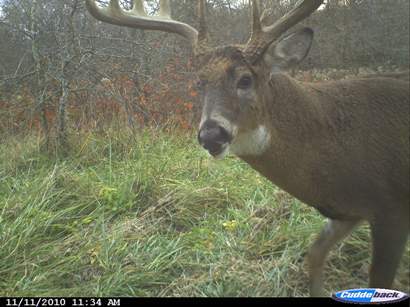 Buck of a lifetime for sure. Congratulations Kurt! All those long hours of preparation and practice paid off! Can wait to see the horns. Put the “Biscuit” on one now! 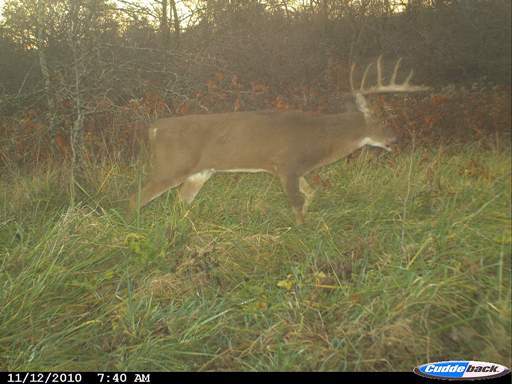 Unreal buck buddy!!! Congrats! 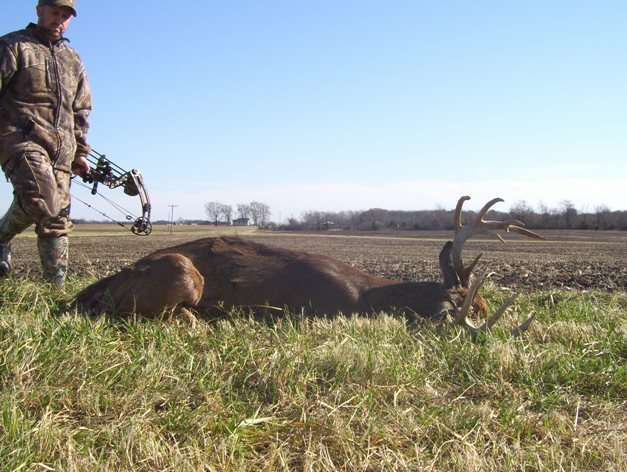 You might as well hang up that bow and try something else… 😉 Now set me up in that stand next year, would ya! 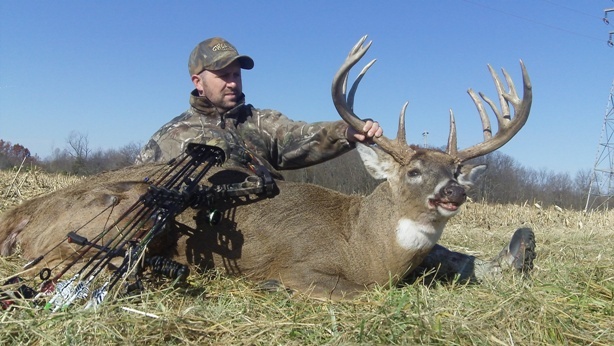 Having met you for the first time at the Pee Dee National Wildlife refuge I could sense your passion for the hunt. 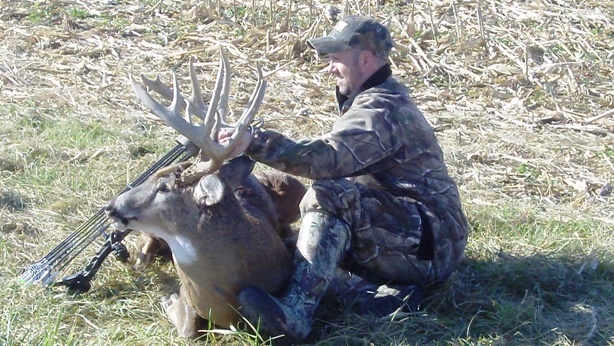 Glad you got your dream buck. Hope Jeff ” the Biscuit” does as well.